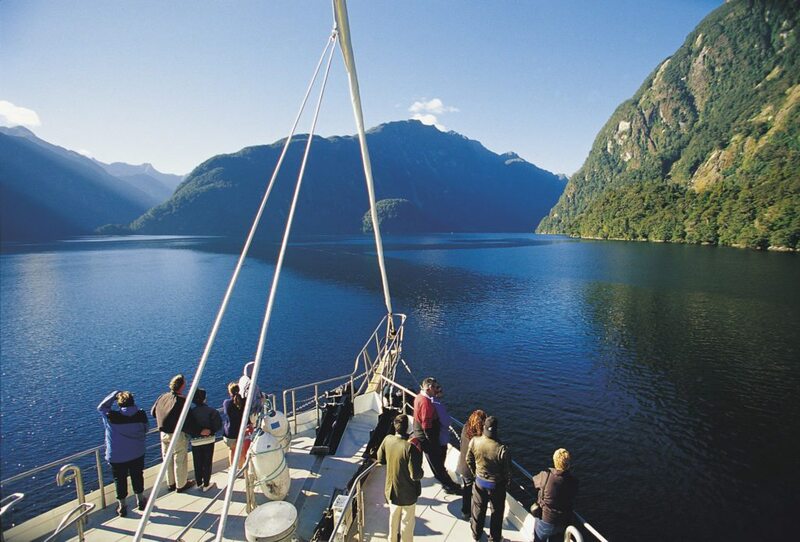 Thinking about booking a holiday to New Zealand? Our booking expert, Laura, shares her top tips for planning a trip to remember. When you think of New Zealand what is the first thing you think about? Beautiful scenery, mountains, and lakes? 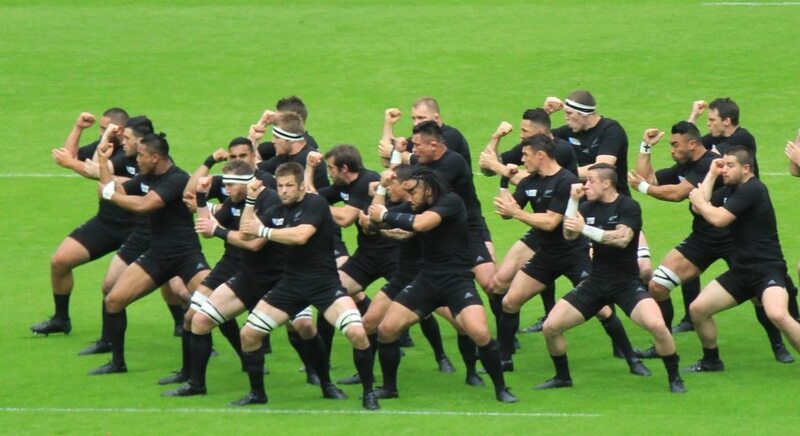 To many sports fans and non-sports fans alike it would be the All Blacks and their wonderful pre-match war cry; the Haka. Following a hopefully successful Ashes Series, England will travel to the stunning islands of New Zealand in a 2 Test Match Series against the Black Caps. 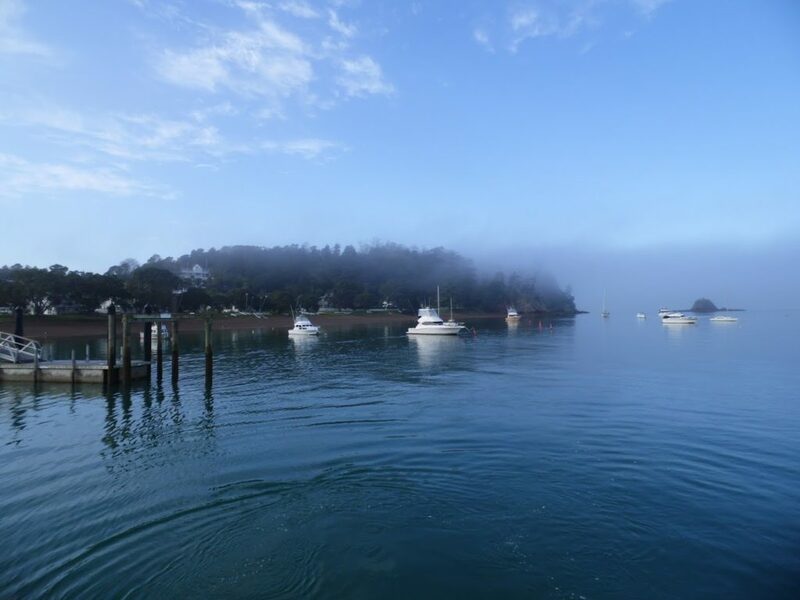 In conjunction with Howzat Travel who offer great value cricket tours, Silver Fern Holidays are proud to present this fantastic tour to New Zealand, not only taking in both tests, but enjoying a pre Test break in the beautiful Bay of Islands. Hi, Paul here; the newest member of the Silver Fern Holidays team. 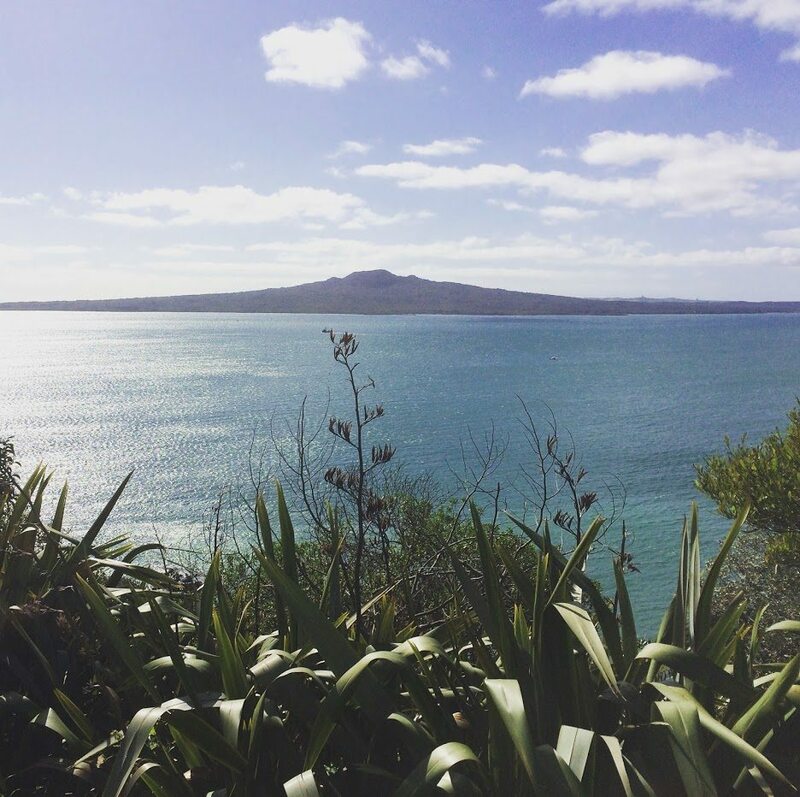 Joining Silver Fern Holidays meant that everything from now on was about New Zealand; a country that I had wanted to go to for as long as I can remember. 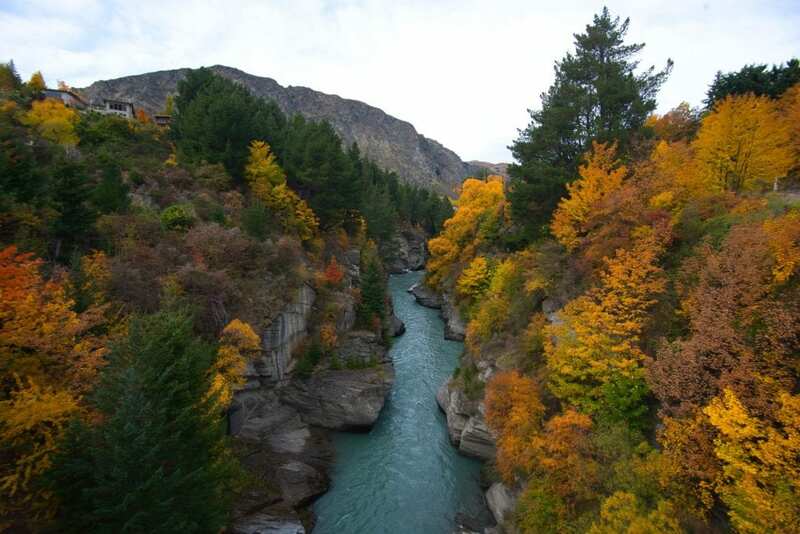 Having worked in travel since 2002 in several well-known high street tour operators selling New Zealand it was great to finally get the chance to travel to this remarkable country, and experience what a Silver Fern Holiday to New Zealand is like. 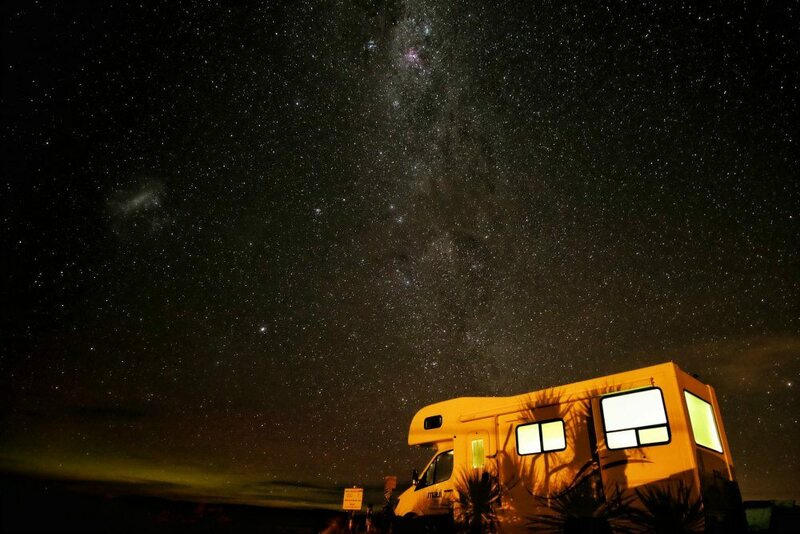 A campervan is a fantastic way to explore New Zealand. 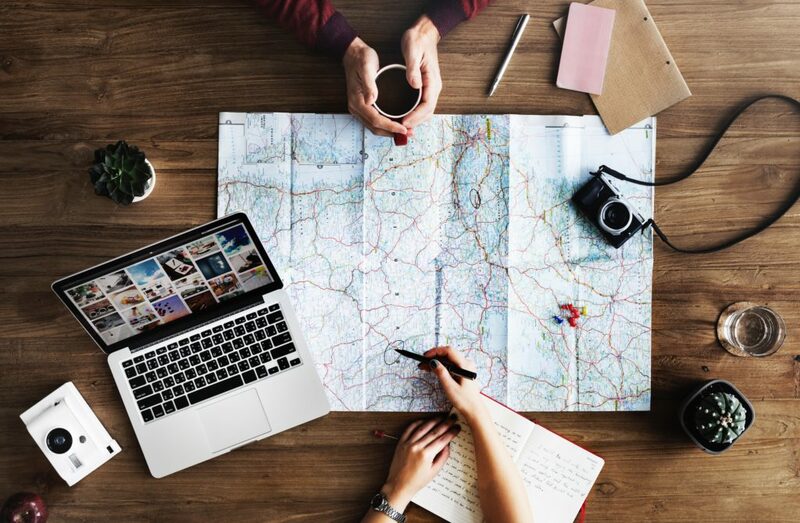 Whether you’re considering renting one for just part, or all, of your tip, the combination of travel and accommodation in to a single package allows you to see the country at your leisure. 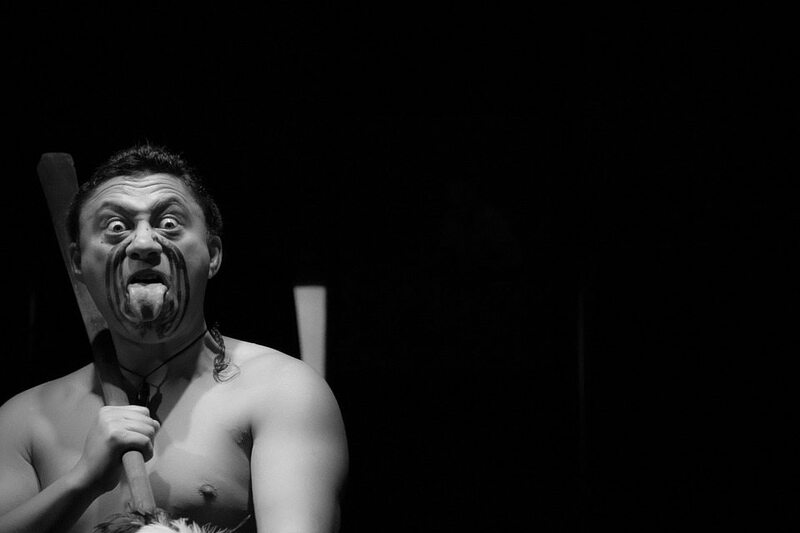 New Zealand is a country where sports fans will find an appealing combination. The first component of this happy mixture is a widespread and voracious appetite for sports of all kinds; the second is a series of expansive and gorgeous settings in which to watch them. 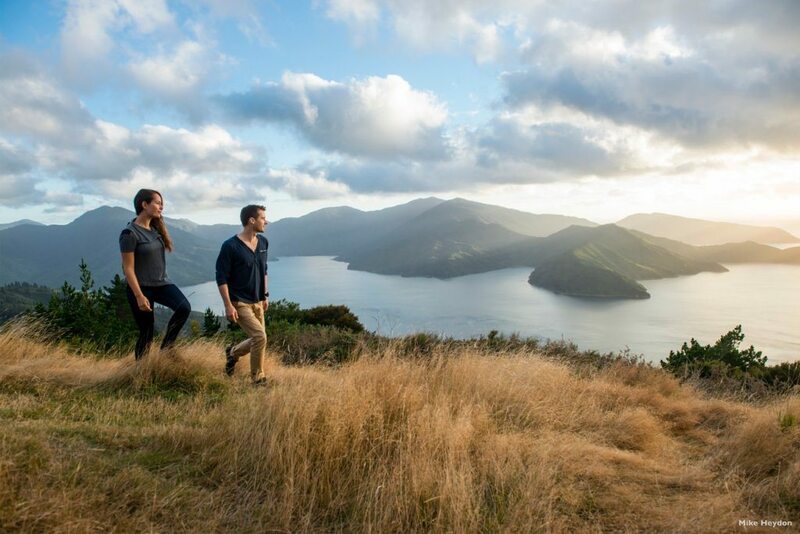 If you’re planning a visit to New Zealand, then the likelihood is that the wealth of natural beauty is probably a big part of the reason that you want to visit. There are rolling hilly landscapes, sweeping sandy beaches, precipitous peaks, and enormous glaciers to explore. Cramming it all into a single holiday is often a considerable challenge!